If we missed an entry, please comment on the latest newsletter and it will be added to the next edition. [x] Send your Snape/Harry news to sshp.prophet@gmail.com! [x] Send your Snape/Harry news to </a>sshp.prophet@gmail.com! [x] Snape_Potter: Posted a Reminder: Snarry-a-Thon Fics Due April 15th! [x] Snape_Potter: Snarry-a-Thon Sign-Ups Continue! 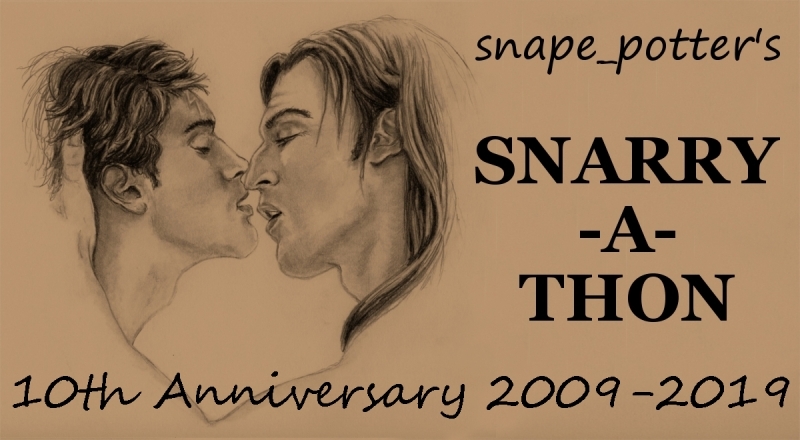 [x] Snape_Potter: Has Posted The Prompt Post for the 2019 Snarry-A-Thon.